The Enduro Abec-5 Cartridge Bearingfeature grade 5 chromium steel balls, built with the highest of precision. The vacuum de-gassed process provides the purest chromium alloy steel, hardened to R-62, which I extremely tough and ultra-durable. The Bearings are filled both sides with Mobilgrease XHP 222 mineral oil based grease, giving you the best protection for a long lasting set up. Grade 5 Chromium Steel Balls. 52100 High Carbon Chromium Alloy Races. Good selection of sealed bearings!!! I always look to jenson for sealed bearings for wheel replacment. 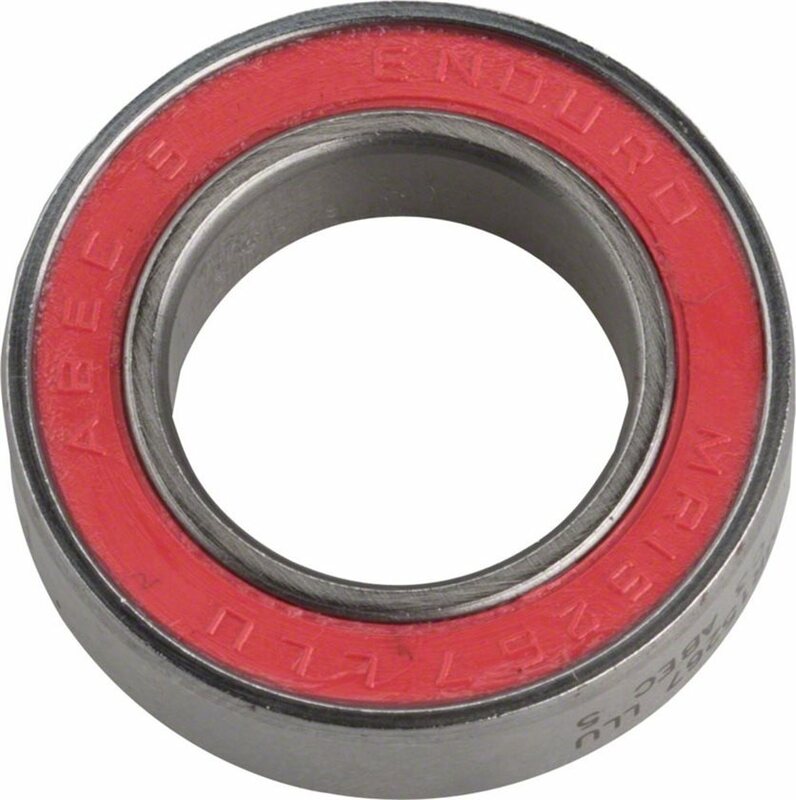 These bearings are great for replacing hub bearings. I measure with a digital caliper and compare to the online specs. I will definately buy again.